The father died in 2003 of HIV/AIDS, the mother who is the bread winner is a victim of HIV/AIDS and frail the family survives on handouts, to get a single meal a day is a miracle. 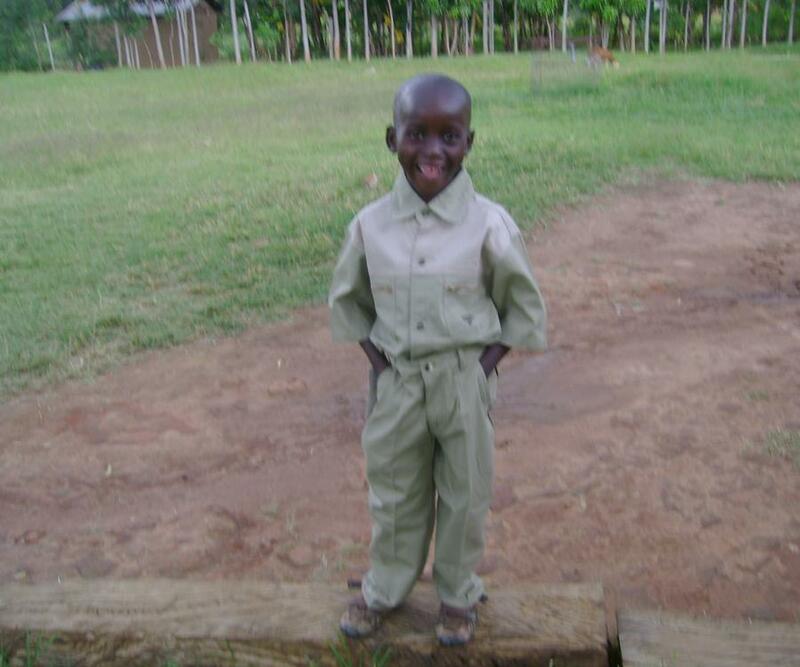 Royston is the last born, in a family of two girls and two boys. Please take a moment today to pray for Royston and that God will pour out His blessing upon his life. GP Hintz is a speaker, leader and coach working with the John Maxwell team to develop leaders and impact the world in an incredible way. This is a project sponsored by THE PLACE (http://theplaceaz.com) in conjunction with Pastor Justus Ayinegah in Kenya, Africa. We have joined forces to help care for the needs of orphans in their community. This blog is simply a continual conversation of people who believe that their lives can make a difference and are committed to do small things with great love. THE PLACE is a non denominational Christian Community located in Wickenburg, Arizona. This group of everyday world changers are committed to building a Community of Faith, Love and Hope whether in their home town or on the other side of the globe. To learn more about this community, check out their webpage at http://theplaceaz.com.